In a few days, the Royal Academy of Arts in London will open its doors to showcase its annual Summer Exhibition, the world’s largest show of open-submission contemporary art. 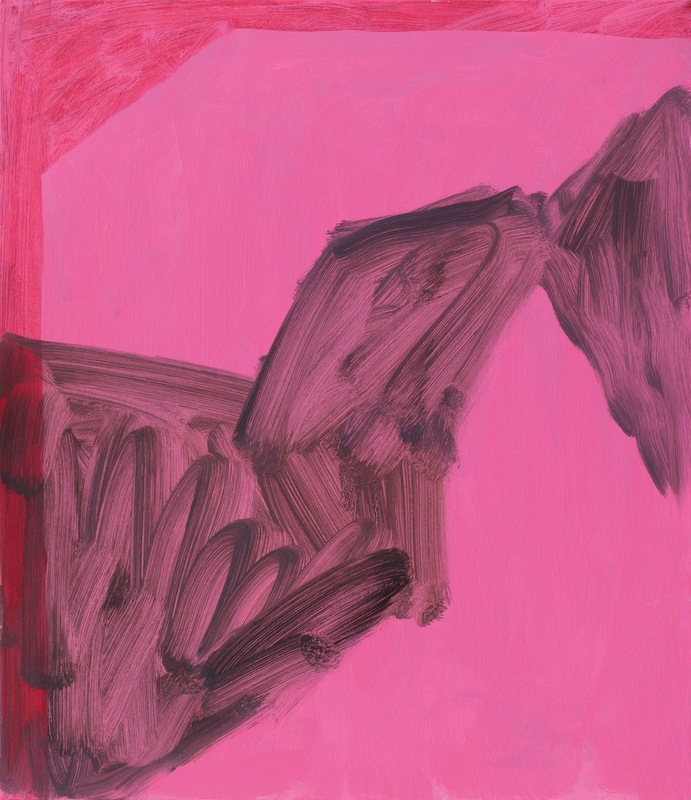 If previous editions of the exhibition have been easily dismissed for its populism and conservative curatorial criteria and display formats, the 2012 Summer Exhibition is an unquestionable success in the way it celebrates colour and form, both in the diversity of shapes and textures explored by the artists and in the creative layout of the pieces. 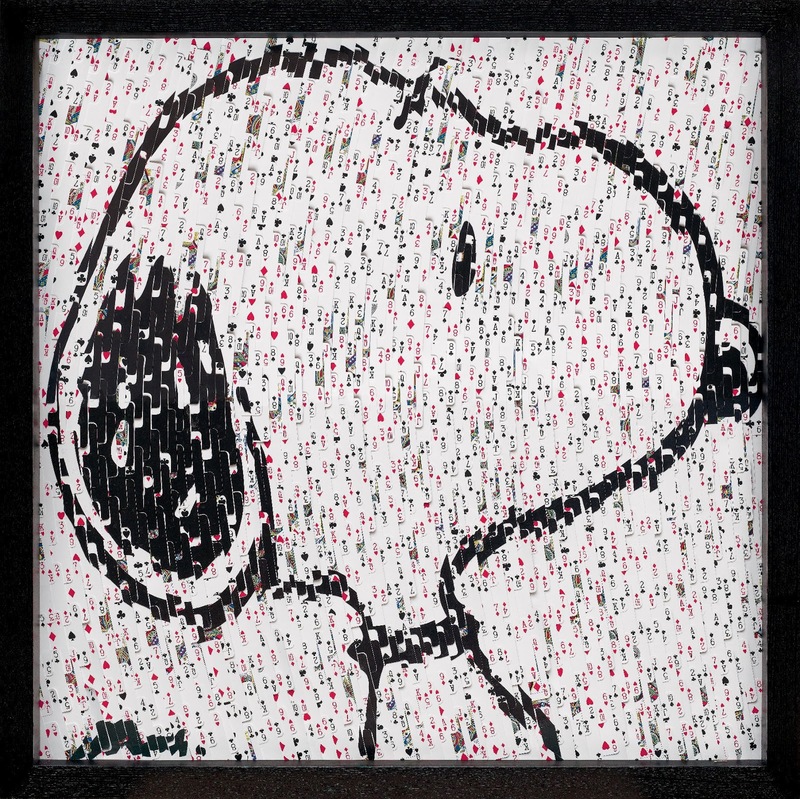 Now in its 244th year, the exhibition continues the tradition of showcasing work by both emerging and established artists in all media including painting, sculpture, photography, printmaking, architecture and film. 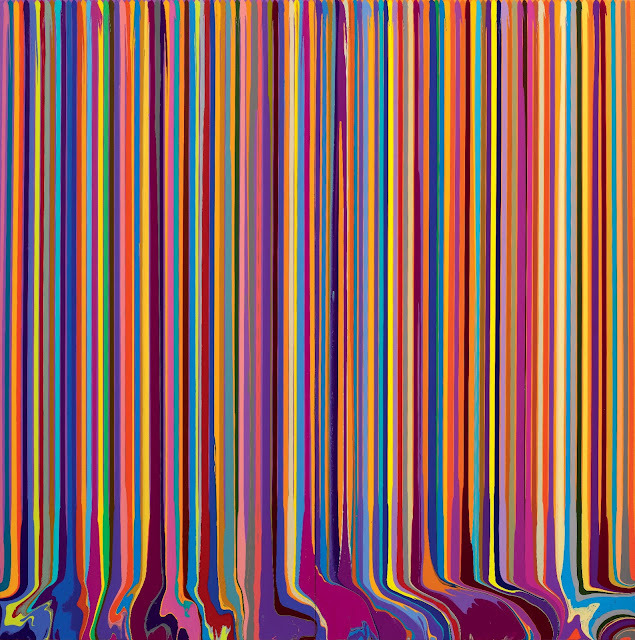 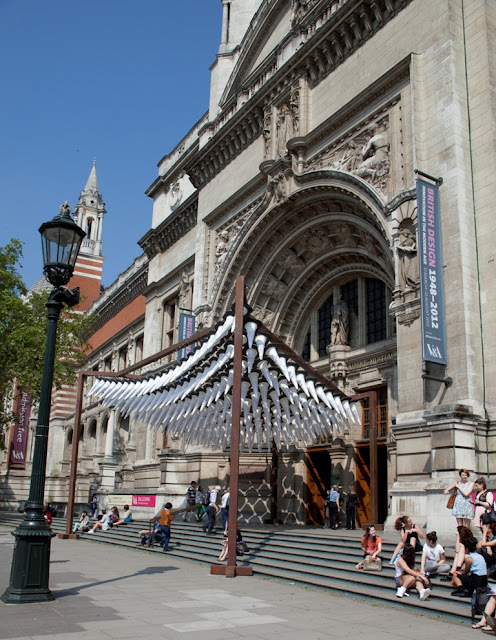 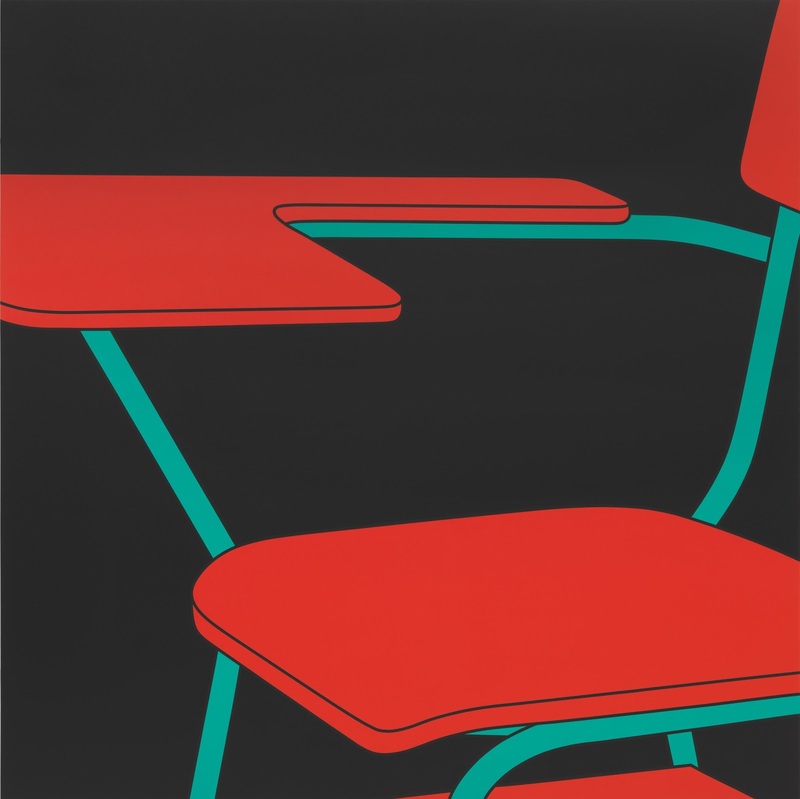 This year’s Summer Exhibition, coordinated by Royal Academician Tess Jaray, attracted 11,000 entries, the highest number in its history, and only approximately 1,500 were selected to go on display. 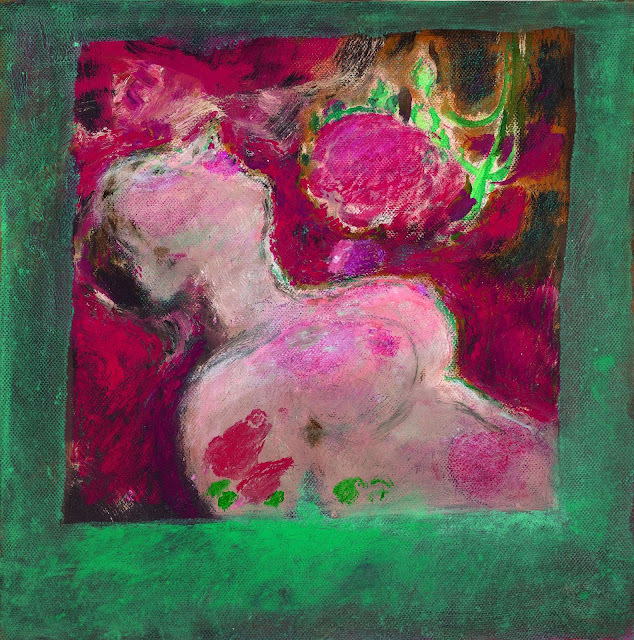 The exhibition begins in the Wohl Central Hall, whose bright red walls pay homage to Matisse’s 1911 painting ‘The Red Studio’ while framing a diverse range of work that introduces visitors to the richness and variety of work on display throughout the Academy. 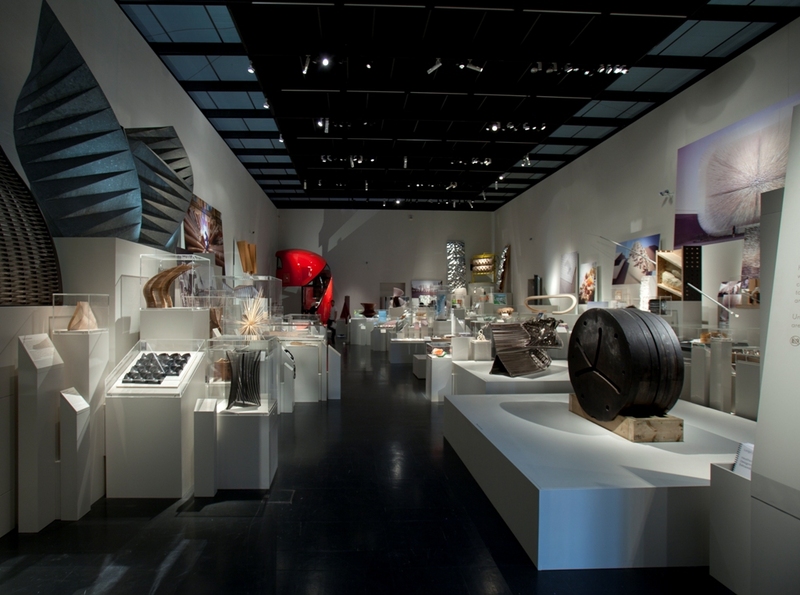 From this space, visitors can glimpse the architecture gallery straight ahead. 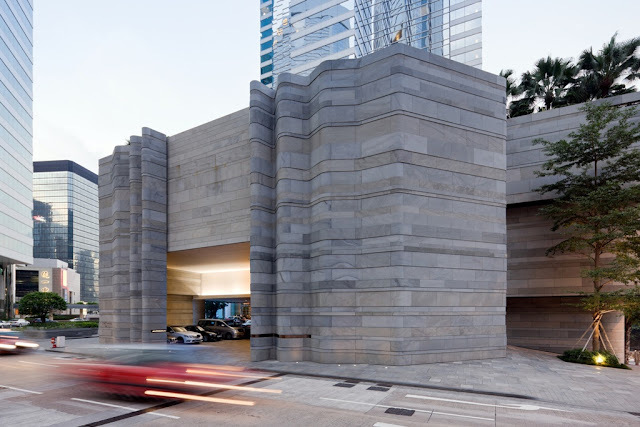 This year, this thematic gallery was curated by architects Chris Wilkinson and Eva Jiricna with the purposeful intention to blur the boundaries between architecture and the fine arts. 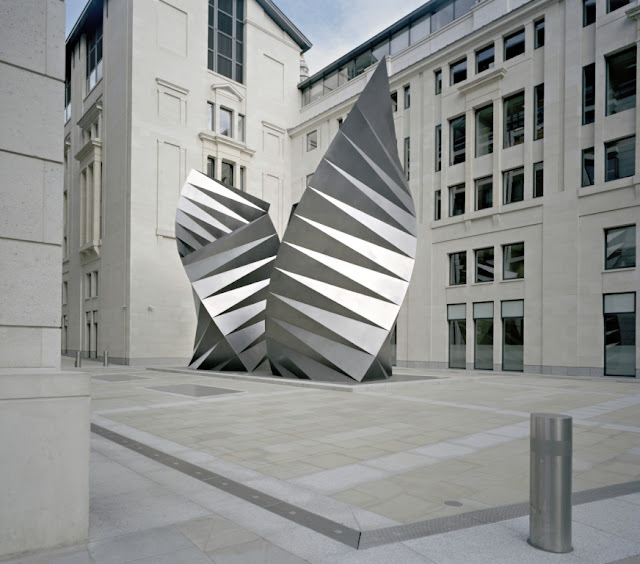 It is clear from exploring the architecture gallery that this discipline has never been granted such an important role in the recent history of the Royal Academy of Art’s Summer Exhibitions: not only do the drawings and models overflow from the architecture gallery into other rooms, but a large installation by Chris Wilkinson has taken over the Annenberg Courtyard. 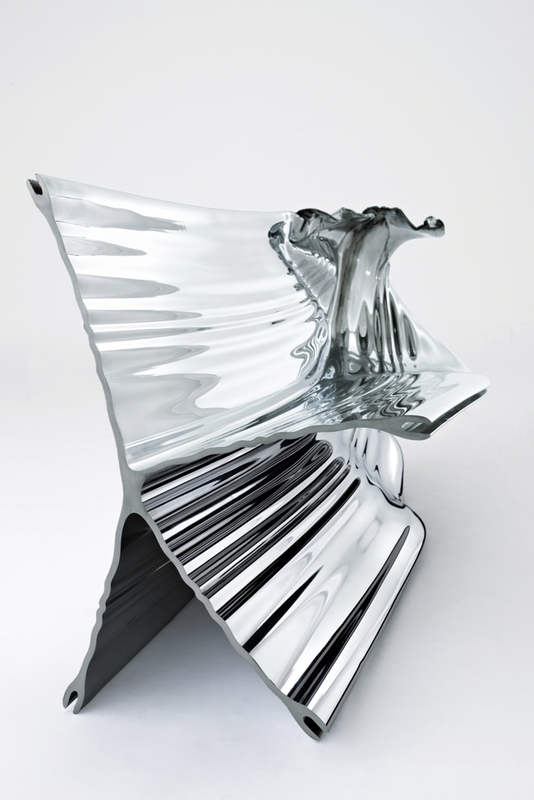 Titled ‘From Landscape to Portrait’, Wilkinson’s piece comprises a series of 11 wooden frames twisted through 90 degrees on a reflective basis that also incorporates a seating area for visitors. 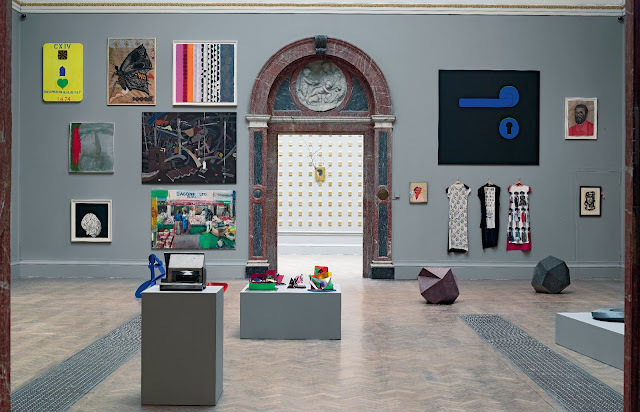 Throughout the galleries of the Academy, the emphasis has been on developing a concerted approach to appreciating and exploring the potential of colour and shape, and no other space does it better than Gallery III, the grandest space in Burlington House. 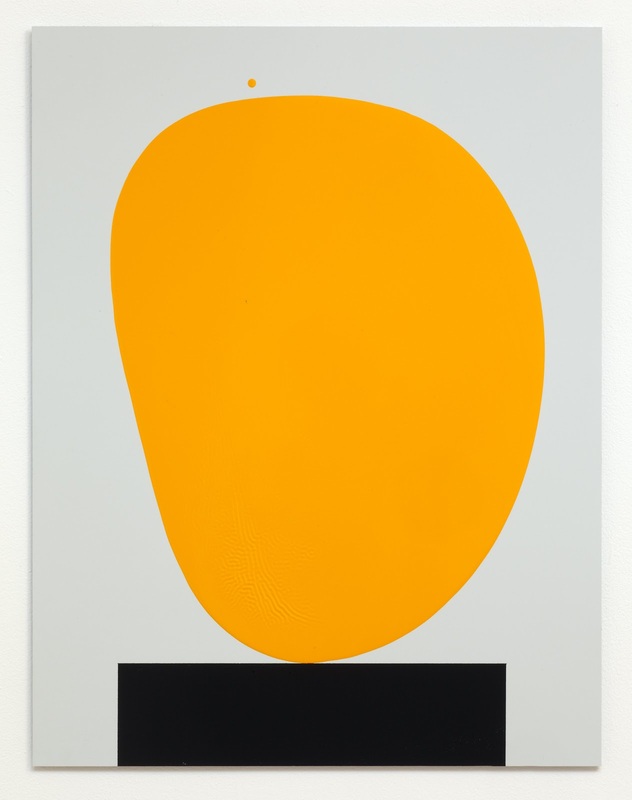 Curated by Tess Jaray, rather than presenting large art works in its vast space, this room contains a large quantity of smaller colourful paintings displayed on its grey walls in an undulating and flowing layout, demonstrating that work of a more modest scale can be as powerful as larger work. 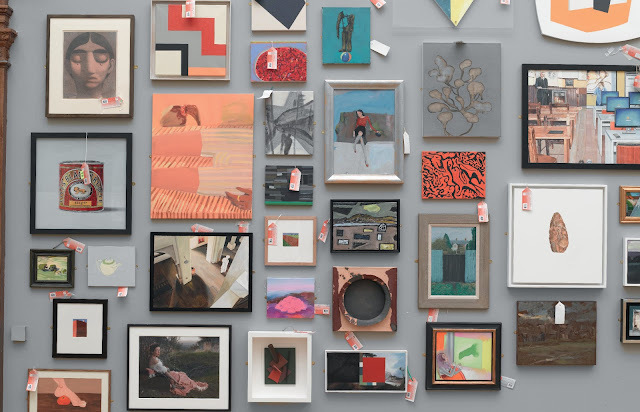 The remaining galleries have been curated by artists Barbara Rae (with a focus on exploring landscape architecture and the work of Scottish and Irish artists), Peter Freeth and Chris Orr (who chose to emphasise the artisanal and tactile qualities of print as well as the diversity of large and small scale prints, including artists books – a creative category of work that has been garnering increased visibility in recent Summer Exhibitions), Mali Morries and Humphrey Ocean (who selected a diverse range of work by Royal Academicians), Stephen Chambers (whose curatorial criteria focused on the variety of media and materials used to produce art), and Alison Wilding (who selected varied sculptures ranging in scale, content and ambition). The Royal Academy of Arts was established by King George III in 1768 with one of its founding principles being to ‘mount an annual exhibition open to all artists of distinguished merit’ to finance the training of young artists studying at the Royal Academy Schools. This exhibition has been held every year without interruption since 1769 and, in its current embodiment as the Summer Exhibition, it continues to play a significant part in raising funds to finance students through the sale of most works displayed. The Royal Academy of Art’s 2012 Summer Exhibition opens to the public on 4 June and will close on 12 August 2012. For more information, visit www.royalacademy.org.uk. 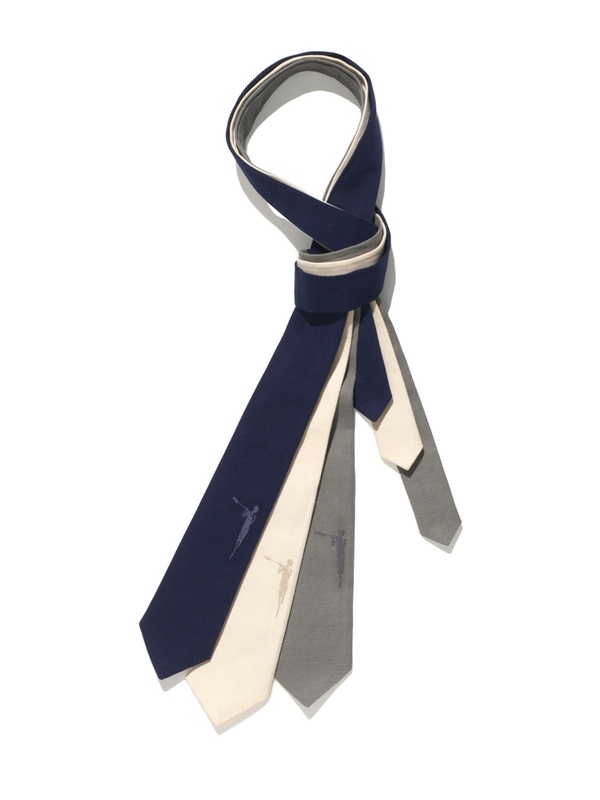 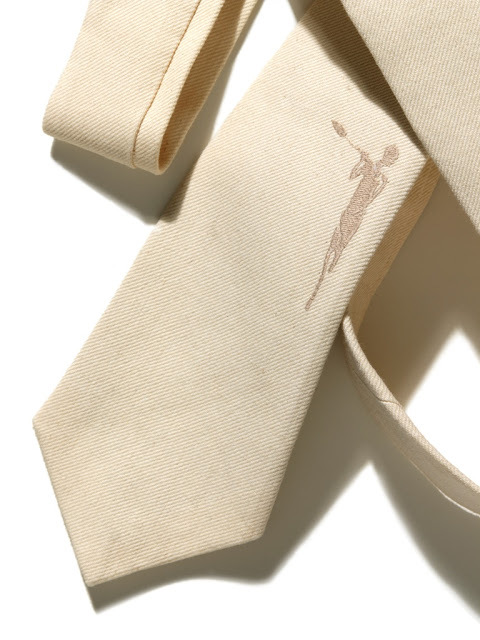 When looking for the perfect evening silk scarf to complement a gentleman’s night out in formal wear, The Style Examiner came across this stunning white scarf by British label Moodys. 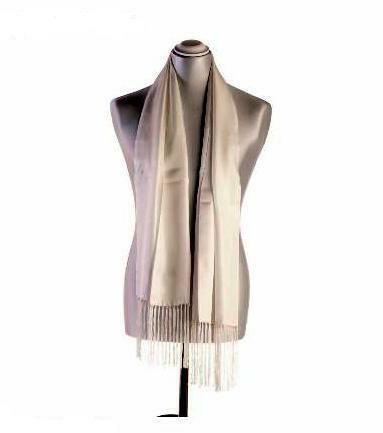 Made of twill silk and measuring 35cm width with a 150cm length, the scarf (which also comes in black) has 15cm hand-knot fringing as a stylish detail. 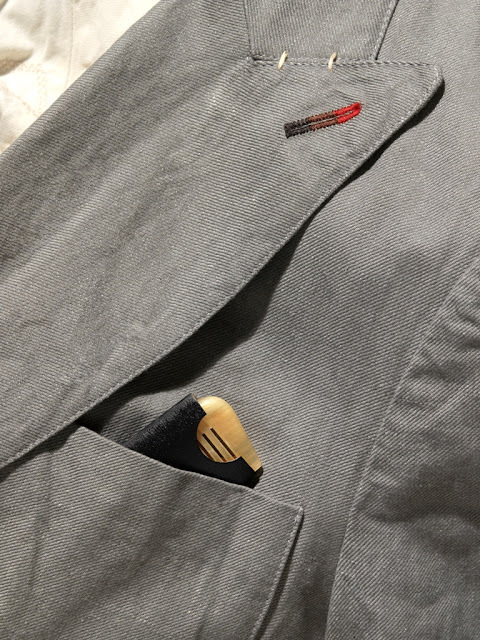 We decided to find out more about the brand, and discovered that Moodys is an accessories brand that has been owned and run by two families who have known each other for over 30 years. It was founded on the principles of quality, tradition and heritage, and prides itself on striving to offer products made from the finest materials with a focus on luxury, craftsmanship and attention to detail. 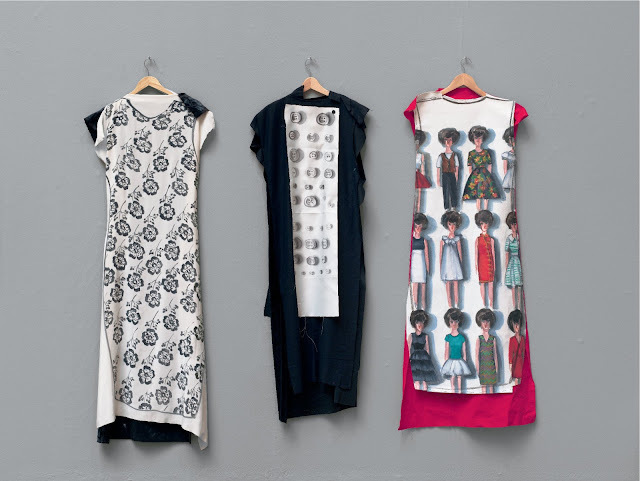 With a strong focus and respect for provenance and locality, the textiles used by Moodys include English silk produced in a tenth generation family-run silk weaver, while many products are made by skilled craftspeople in one of the few remaining factories in the South East of England. 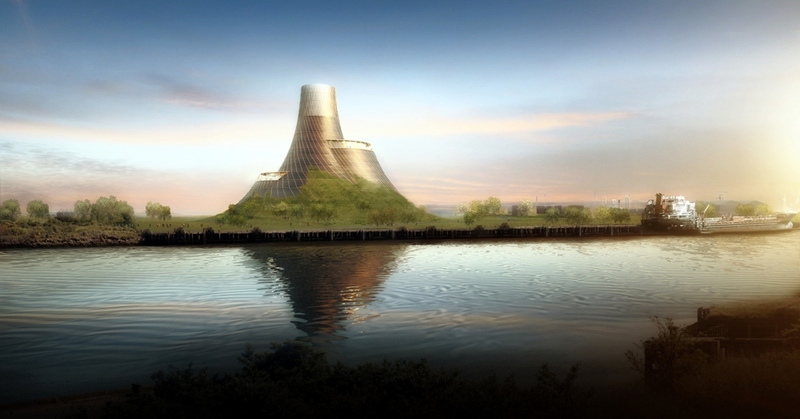 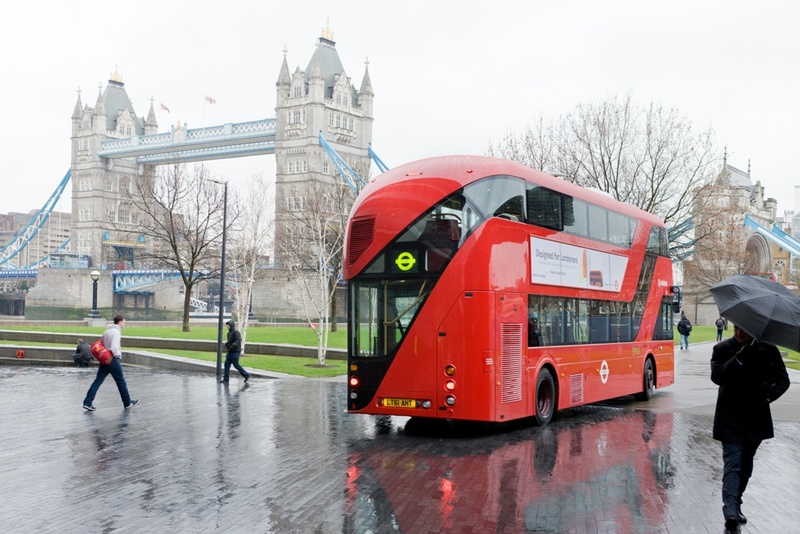 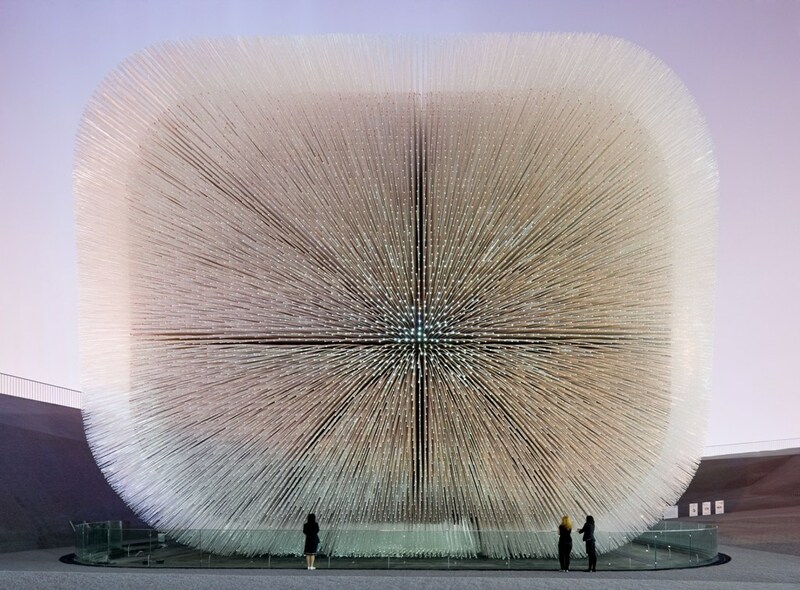 Try as you might, it is virtually impossible to avoid seeing or experiencing a product or building designed by Heatherwick Studio, particularly if you live (or have recently visited) London or other parts of the UK. It is owing to its well-deserved popularity and swift international growth that the Victoria & Albert Museum (V&A) in London has decided to present the first major retrospective of the work produced by what, despite its relatively short life, is often perceived as one of the most prolific and renowned design studios practising in the UK today. 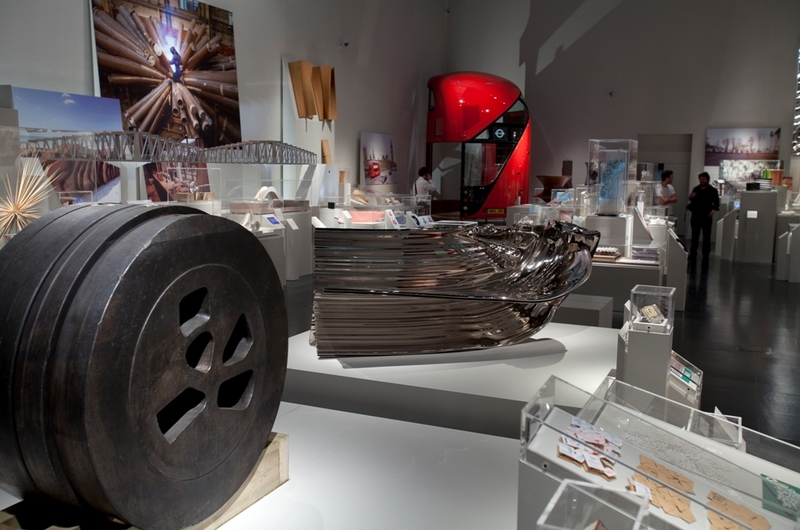 The exhibition ‘Heatherwick Studio: Designing the Extraordinary’, curated by Abraham Thomas and designed by Heatherwick Studio itself, occupies the Porter gallery, one of the most prominent spaces at the V&A, immediately to the left of the ticket hall in the main atrium. 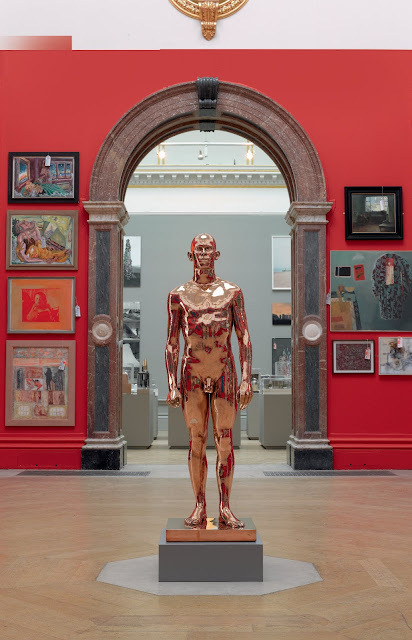 Laid out as an imaginary picture gallery (as depicted by numerous neoclassical artists), the exhibition displays over 150 objects in a busy and yet exciting format that attempts to occupy as much floor and wall space as possible. 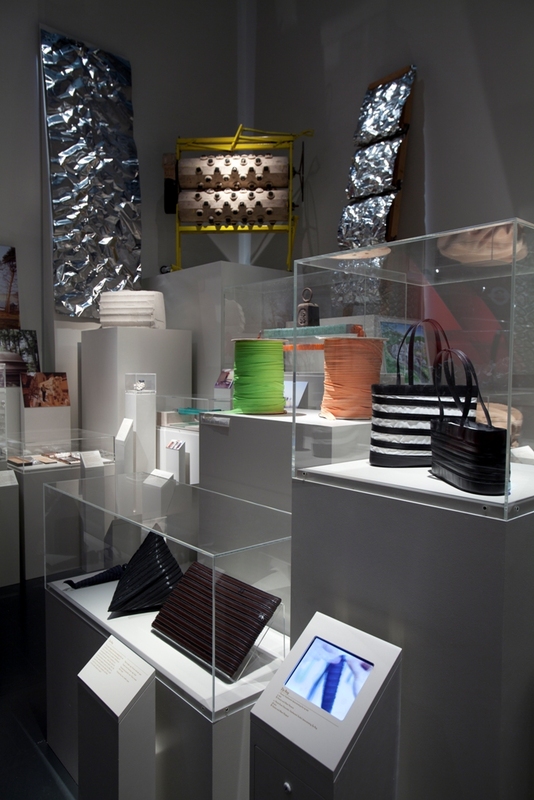 The items on display range from small scale projects such as Christmas cards or the Zip Bag for Longchamp to large projects such as the Sheung Wan Hotel in Hong Kong or an urban planning proposal for London’s Royal Docks. 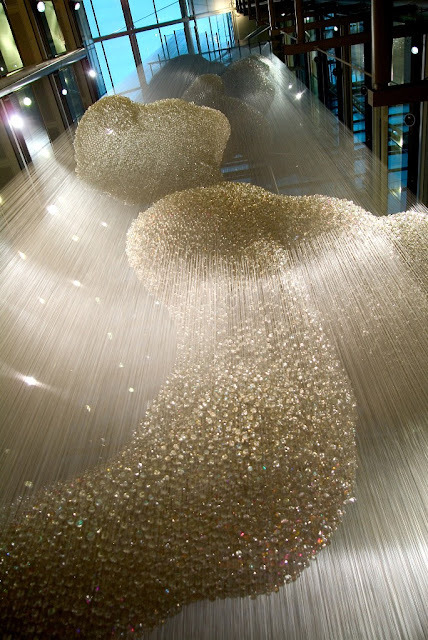 In between these two extremes of production scales, visitors can find the numerous projects that made Thomas Heatherwick and his studio famous, from the famous 1997 intrusion intervention at Harvey Nicholls department store during London Fashion Week, to very recent extrusions of benches and chairs. 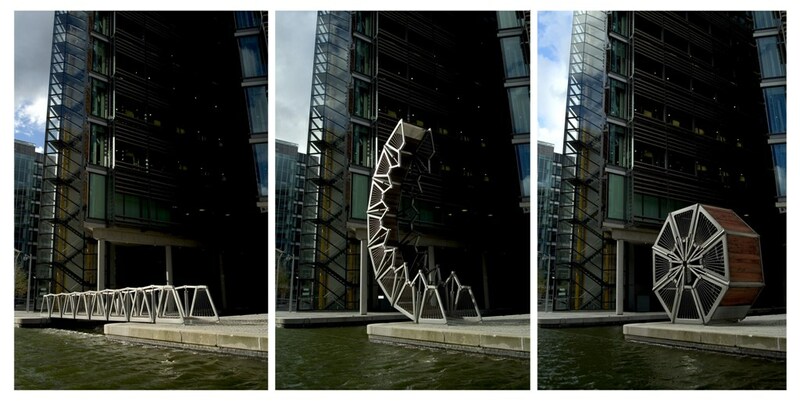 Included are also images of the pedestrian Rolling Bridge in Paddington Basin, London (2004), a detailed study of the materials and design of Bleigiessen, the installation commissioned for the London headquarters of the Wellcome Trust (2005), an original seed-tipped rod from the UK Pavilion Seed Cathedral at Shanghai World Expo (2010), and a full-scale detail of the new London double-decker bus (2012). 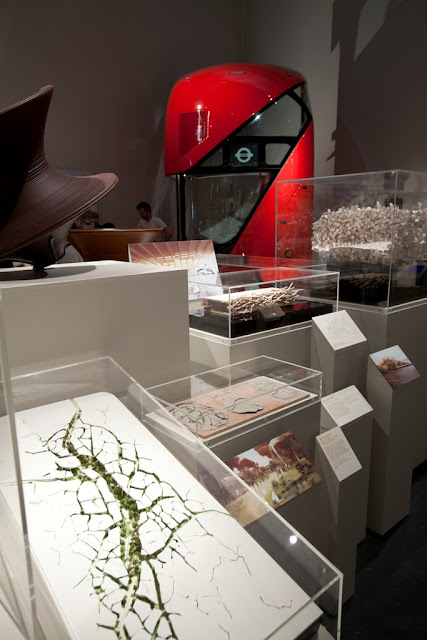 The exhibition spans the rich variety of disciplines covered by Heatherwick Studio, including architecture, engineering, transport, urban planning, furniture, sculpture and product design. On display are preparatory drawings, full-scale material fragments and maquettes for architectural achievements and proposals such as the East Beach Café, Littlehampton (2007), the design for Longchamp store, New York (2006) and the Teesside biomass-fuelled power station, UK. 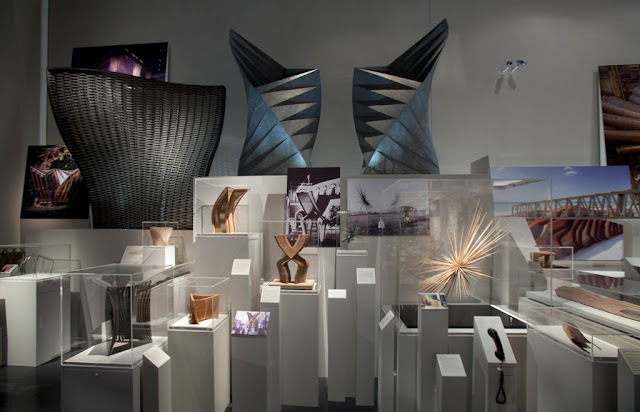 The collection of contextual photographs, models, prototypes, and material fragments on display also offer an insight into the studio’s design processes and their curiosity for materials, engineering and fabrication. Lubetkin Prize (2010) for the UK Pavilion and in 2004 he became the youngest practitioner to be appointed a Royal Designer for Industry. The exhibition is part of the V&A’s British Design Season and compliments the major exhibition 'British Design 1948-2012: Innovation in the Modern Age'. 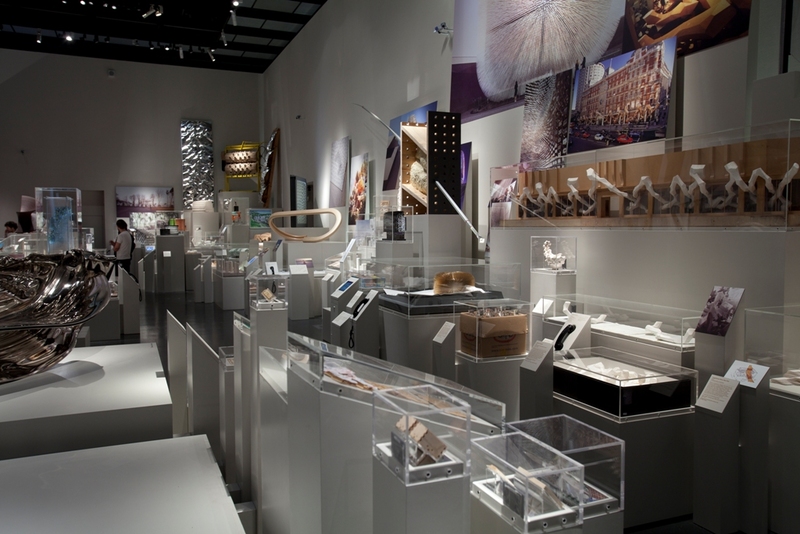 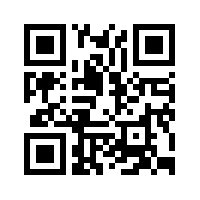 It will be open to the public every day between 31 May and 30 September 2012. 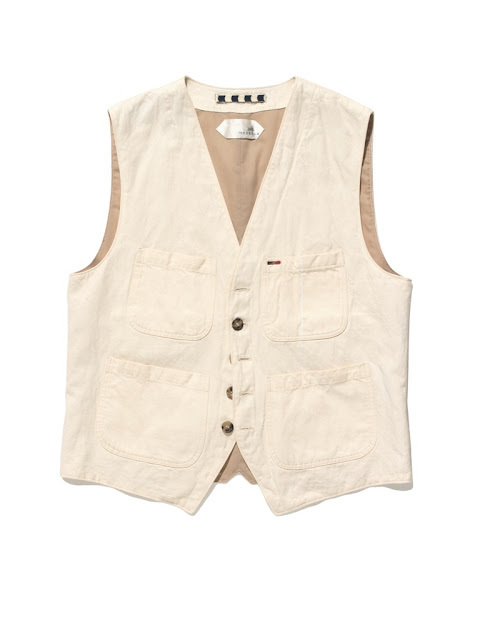 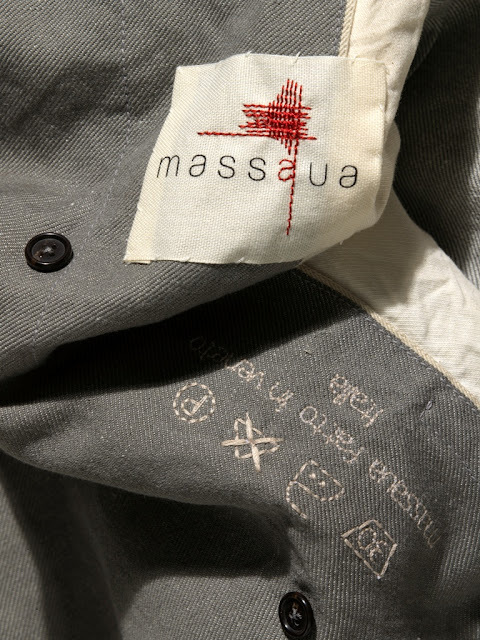 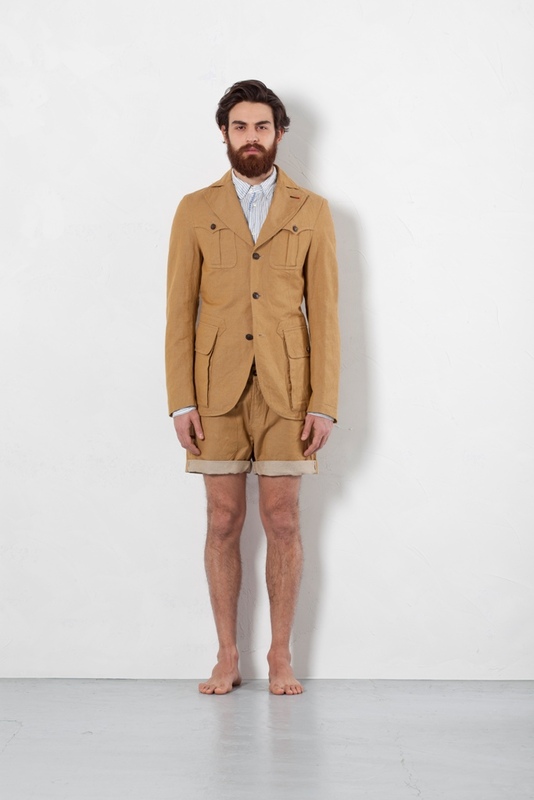 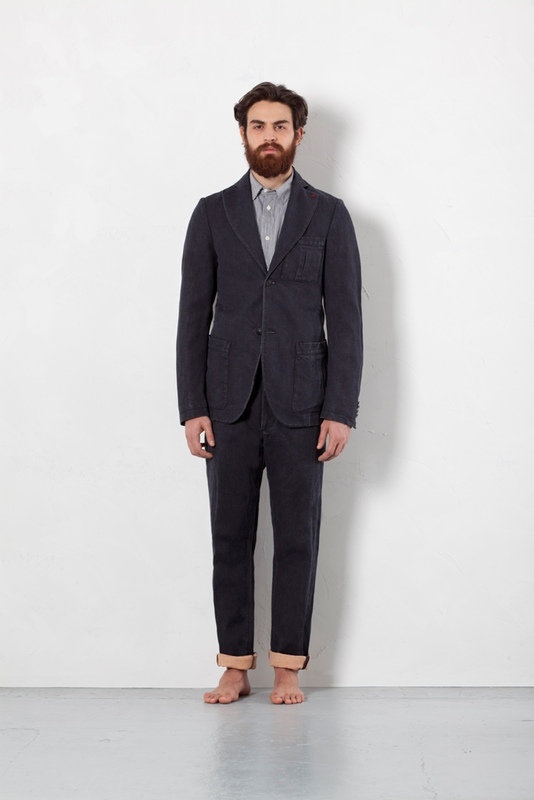 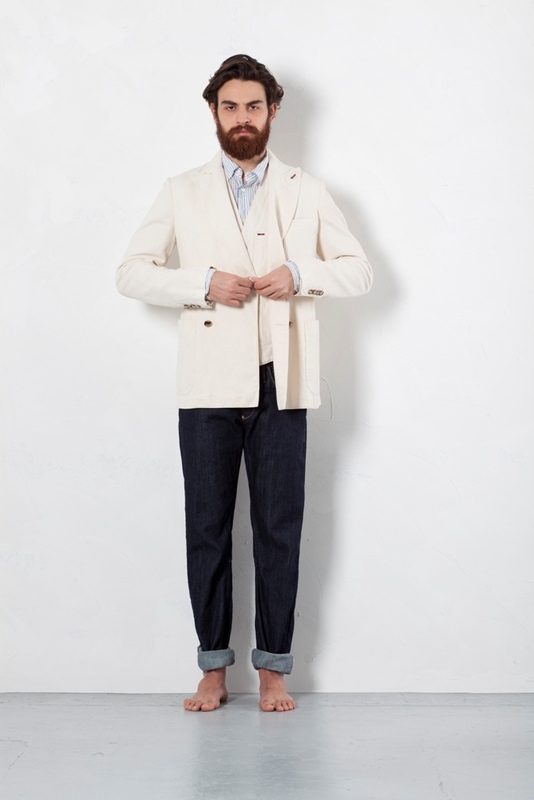 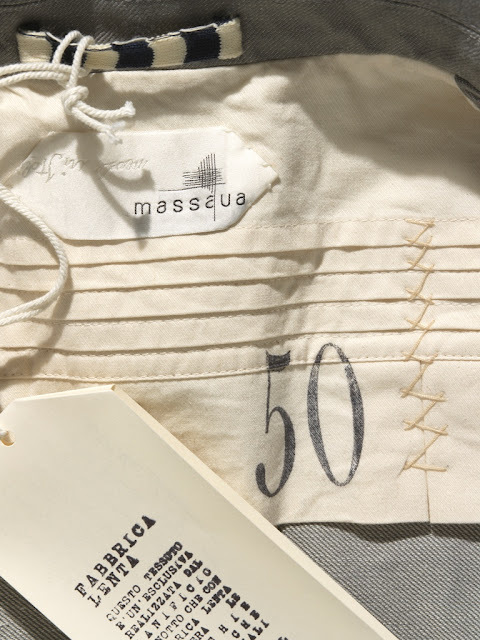 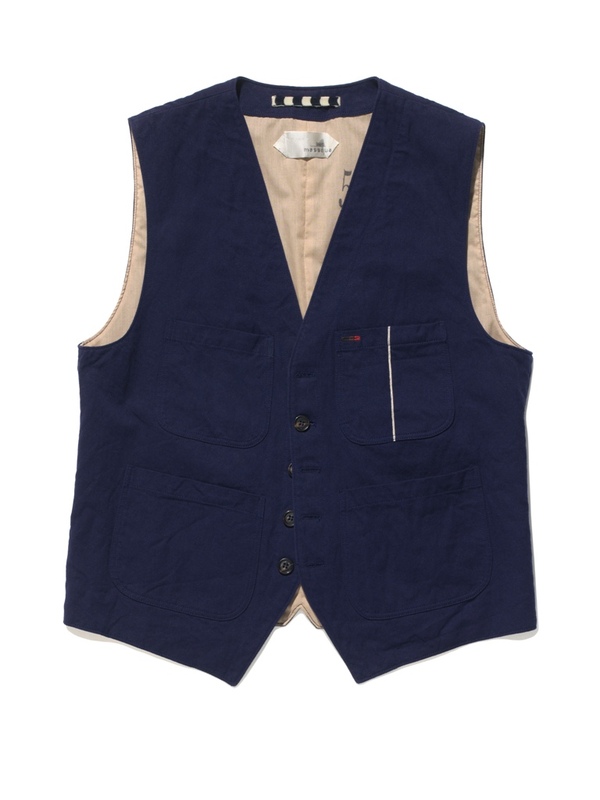 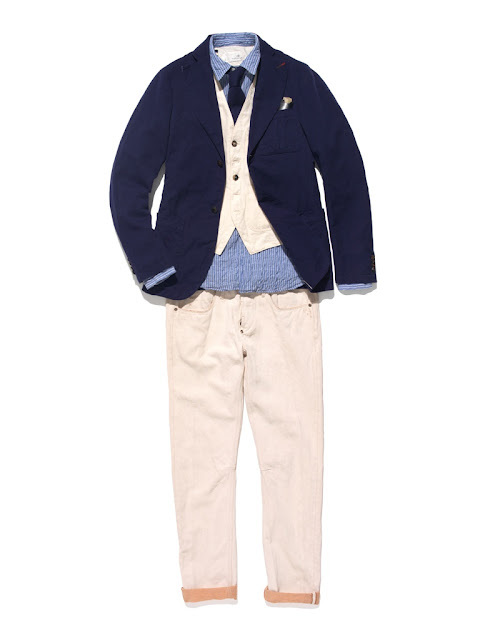 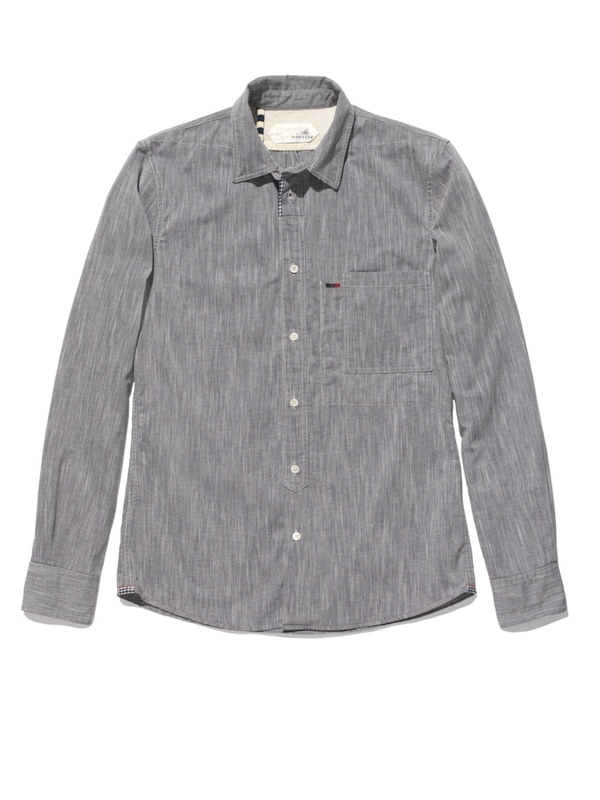 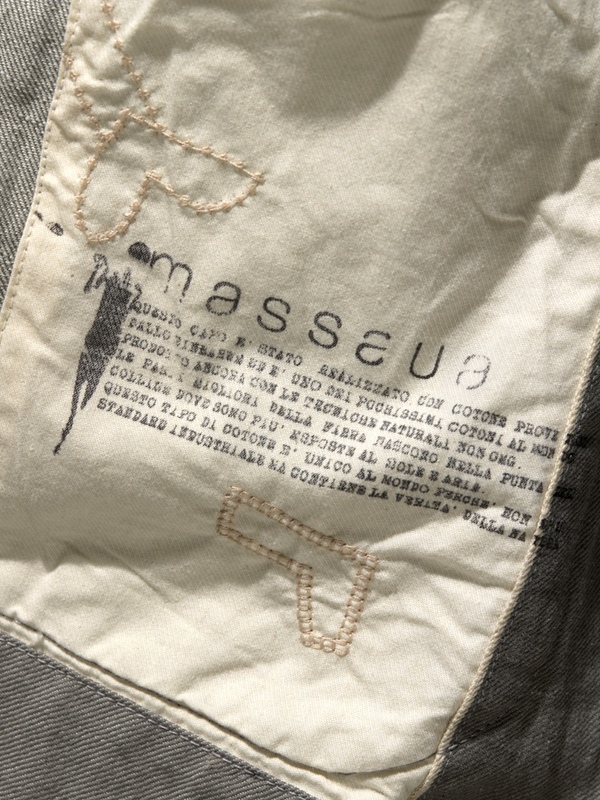 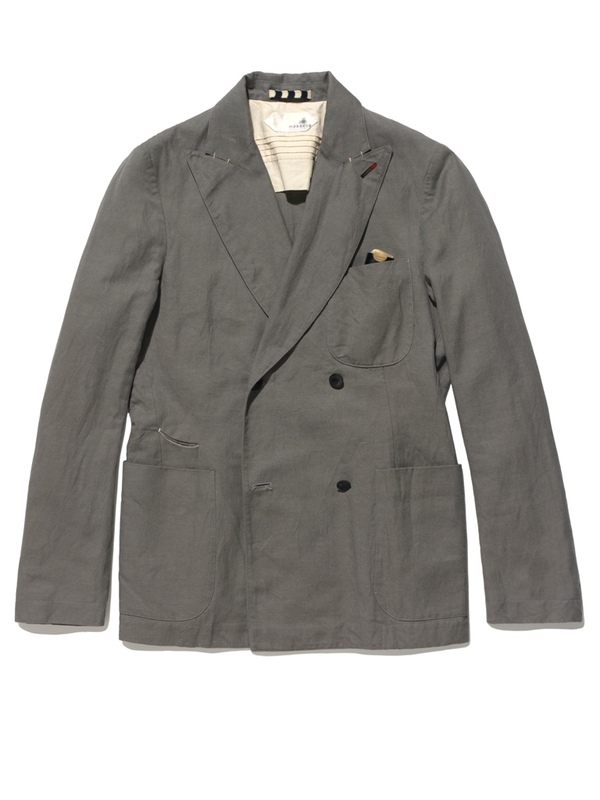 Massaua is a new menswear label designed and made in Italy, and launched in early 2012. 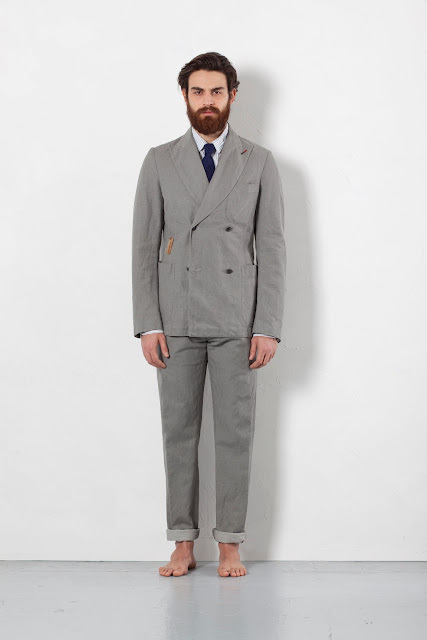 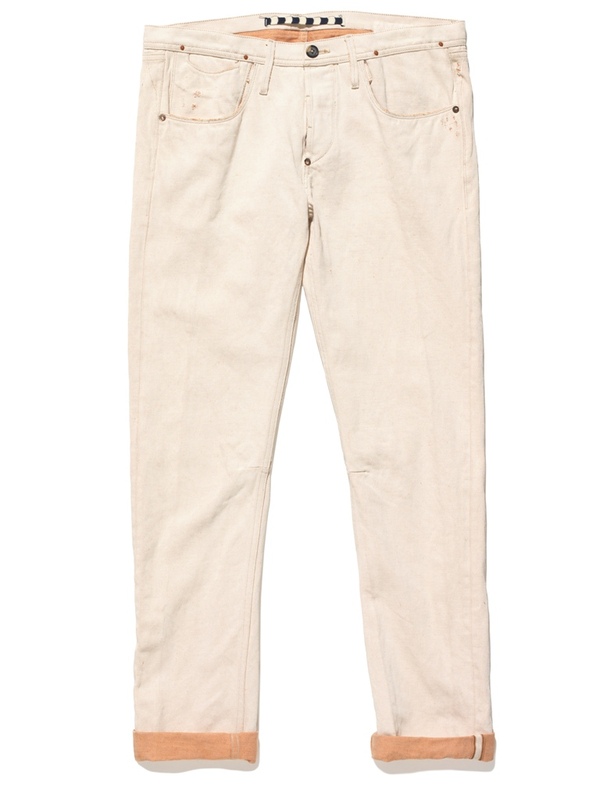 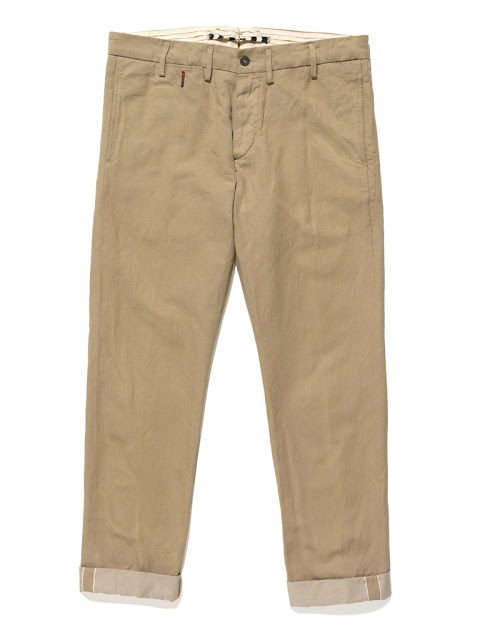 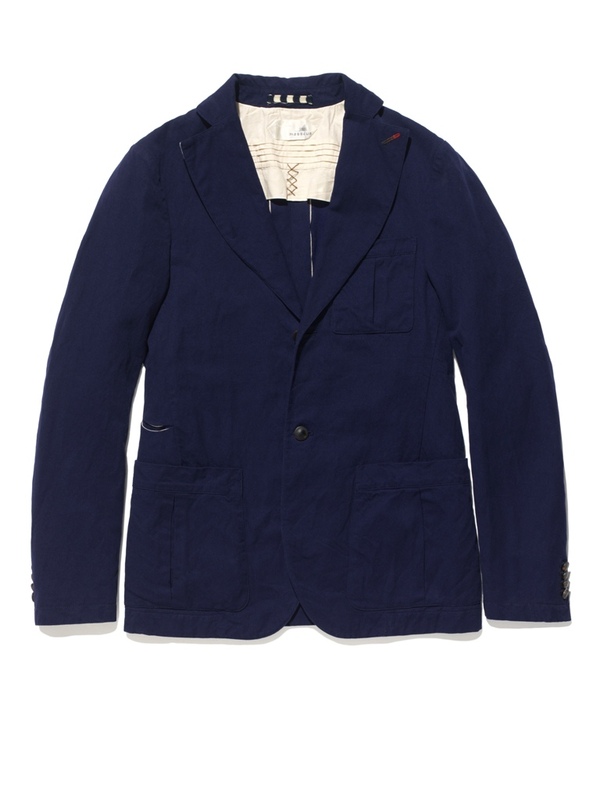 The brainchild of Nicola Bardelle, creative director of the brand Jacob Cohen and fashion designer Maurizio Zaupa, the label got its name from the Eritrean town of Massaua, the important commercial and industrial port where Zimbabwe cotton traded hands before being used to make Italian colonial uniforms. 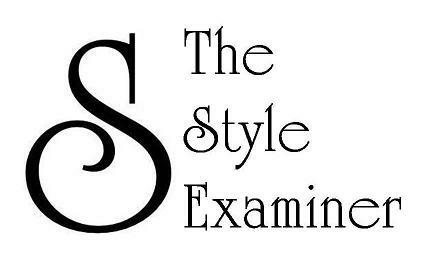 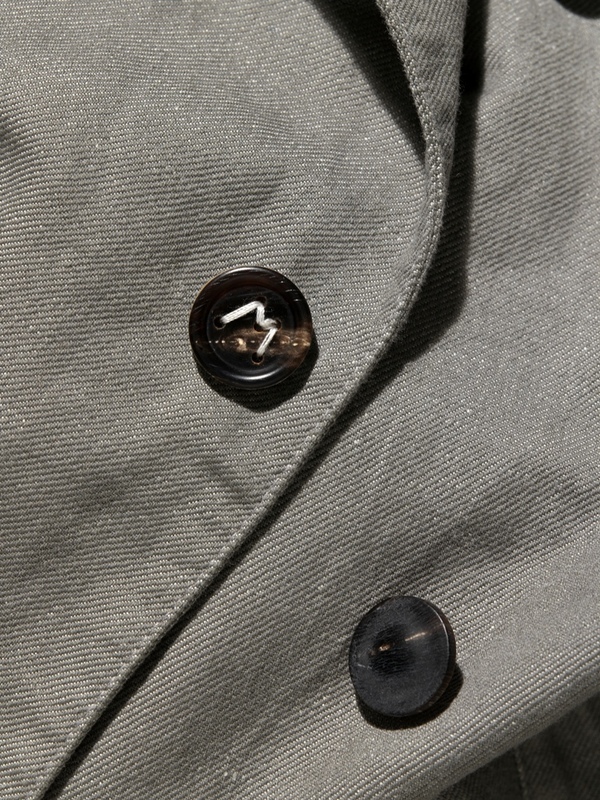 The inaugural collection comprises essential staples for men’s wardrobes, namely trousers, jackets, vests, shirts and ties. 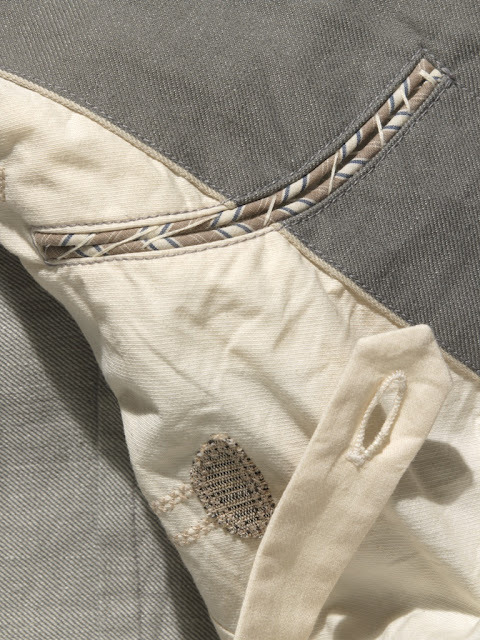 The fabrics are sourced from the Bonotto mills and the garments are handmade from Berber wool and Zimbabwe cotton (worked in Japan and dyed with indigo). 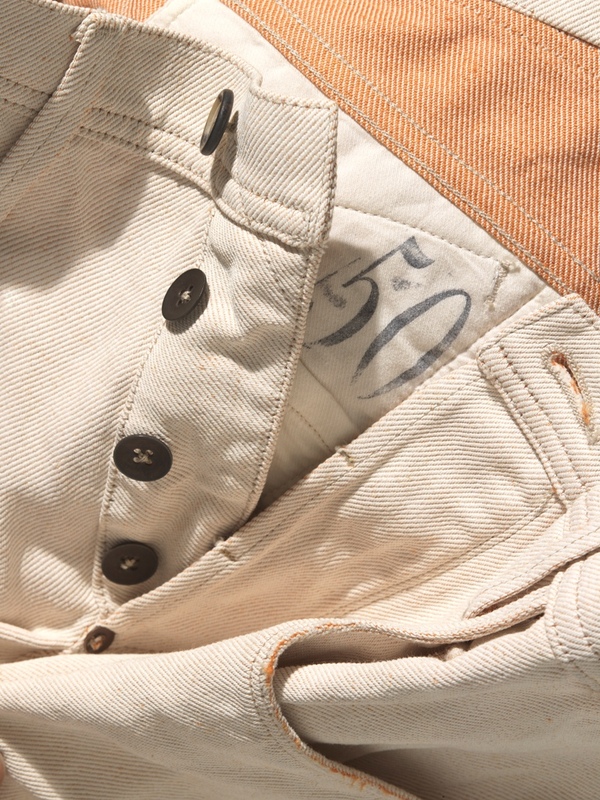 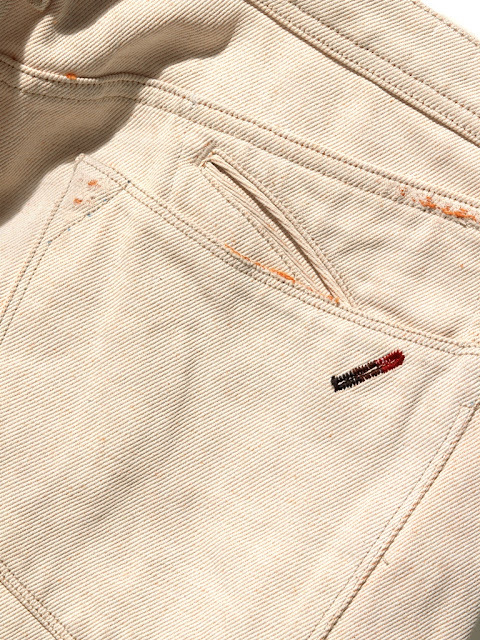 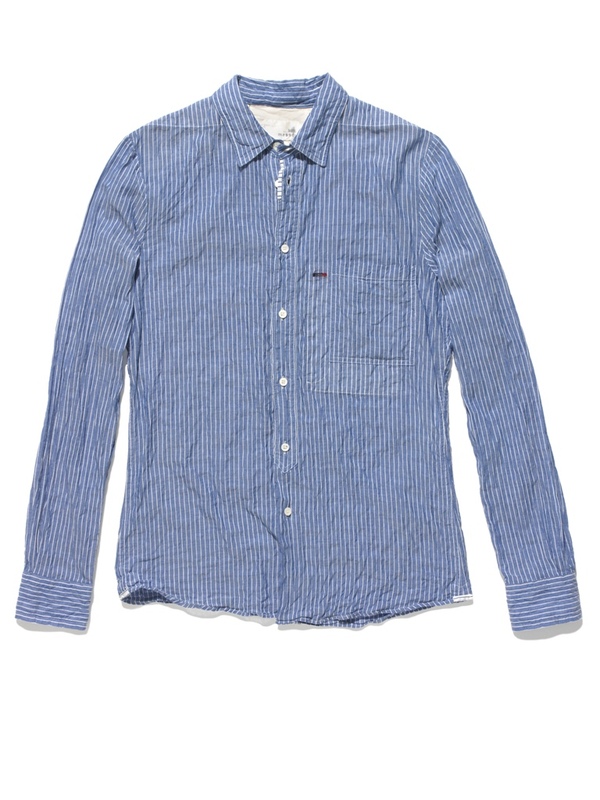 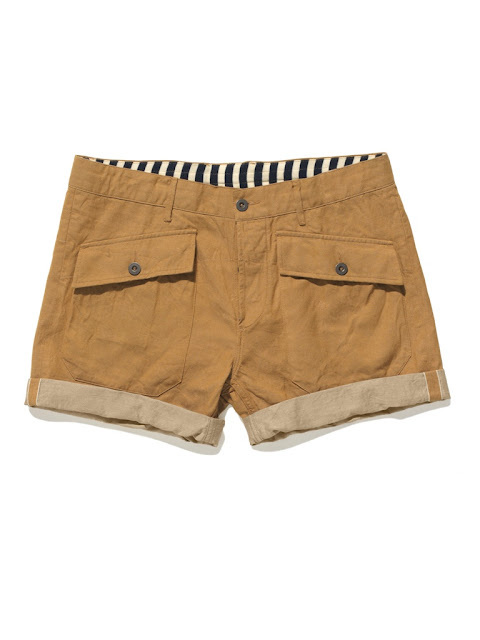 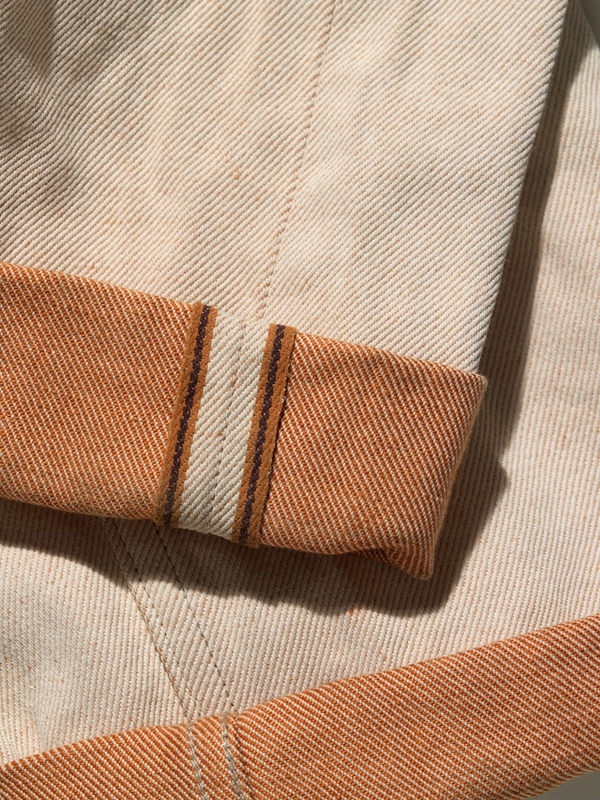 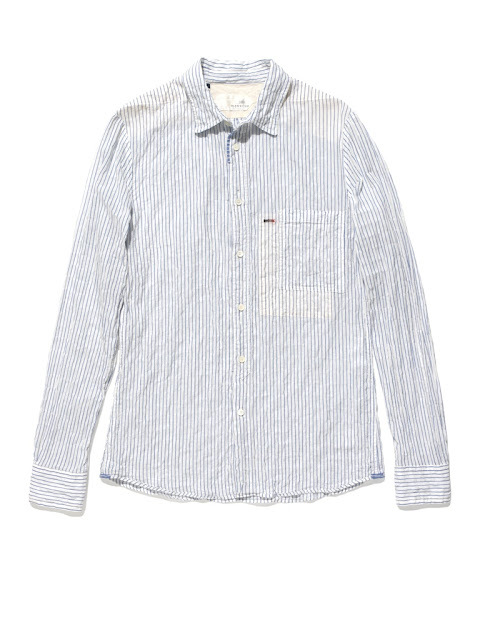 The production respects the notion of ‘slow making’ whereby traditional manufacturing techniques and attention to detail are adopted in order to create high-quality clothes.